looking for computer repairs? Customers in the Lincolnshire region, we can still service your PC or laptop. 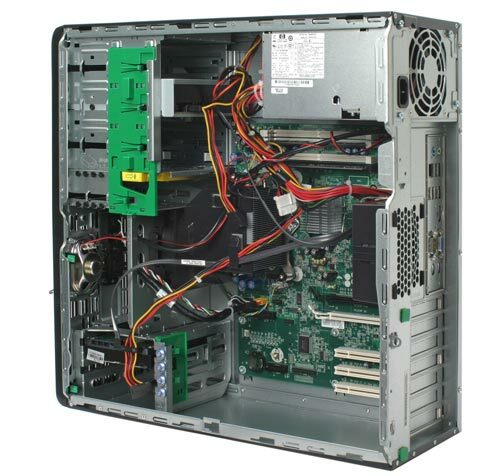 ACEL systems was formed back in 2007 and originally specialised in home PC and laptop repair and servicing. Later on, we switched our focus to websites and publishing, but still helped our existing customers maintain their Windows PCs. If you’re looking for affordable, trustworthy computer repairs and you’re in the Lincolnshire area, contact ACEL today for a quotation. At ACEL, we have a mission. A mission to better understand the needs of today’s home PC users and provide a level of service that is second to none. We believe that customers want and need more than a ‘fast fix’ remedy to their IT problems. To this end, ACEL is committed to repairing AND solving all your IT problems and supplying only the very best independently sourced software to our customers. Please browse our site and let us tell you about the ACEL difference. The internet today is fraught with spyware, viruses, trojans and malicious software to the point where some IT experts believe that as many as 8 out of 10 Windows systems are affected in some way. We believe that for too long a healthy, secure PC has been the reserve of advanced PC users. Our security products will allow you to take back your PC and keep you and your family safe whilst using the internet. You may have seen advertisements from companies like “PC World” or local competitors promising to give your PC a check up or clean. ACEL’s PC doctor service beats all comparable services because we are the only company that not only cleans your computer, but protects it too. Furthermore, unlike many of our competitors, we use advanced techniques to repair your computer without loss of information or settings. Whatever your PC problem, contact ACEL today for a no-obligation quotation. If someone came into your computer repair store, in Lincolnshire, with the parts of a former Acer c720 chromebook, could you get it back to normal function (hardware and OS back together, like a Chromebook factory reset)? A friend of mine has recently moved to UK from New Zealand, and he is on the verge of arranging for delivery of his old Chromebook. Hi, glad you liked the guide. As for the Chromebook probably not I’m afraid, especially if it’s in bits, plus I’ve no real experience with them.